Chatbots have changed the way consumers interact with brands and businesses. Moreover, chatbots being incorporated by various messaging and social media platforms have changed the way businesses build chatbots. Before making a chatbot live chatbot development teams should thoroughly check that the chatbot functions properly. The communication flow, intent, and context differ with every business use case. So, the chatbot development process also varies which in turn means the list of measures to consider prior to making chatbot live also changes. Chatbots are known for generating close to human-like conversational experiences. 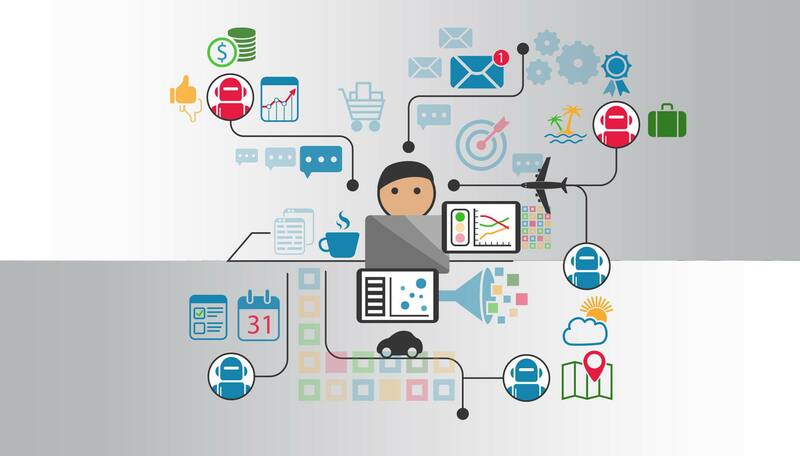 Chatbots aren't just deploy-and-forget applications. The bots learn and improve over time. These are not quite matured when they are first developed, there is a lot of data to analyze and improve upon before the chatbot is ready to face real-world scenarios. No two users interact with the chatbot in the same way and moreover, users may not ask questions in the pattern we train the chatbots. 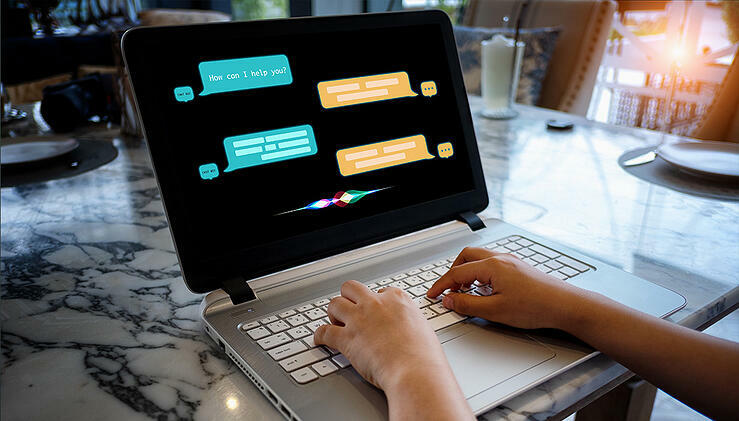 Although the chatbot may be taught a number of different questions and respective responses to improve chatbot communicative abilities, there are numerous way a question can be asked and you simply can't prepare a chatbot for all of them. When you initially test the bot, the bot will make some silly mistakes. Reinforce the chatbot by correcting the mistakes and test again. The bot will make new errors that you will need to correct. Keep testing until there are only minor errors. Once you’re satisfied with the chatbot’s capabilities, release it to a control group. Humans are trained to speak professionally, but still, everyone has slightly different styles like using certain phrases and sentence structure. So, each person communicates with the chatbot differently. A chatbot must have experience with multiple different ways of speaking. 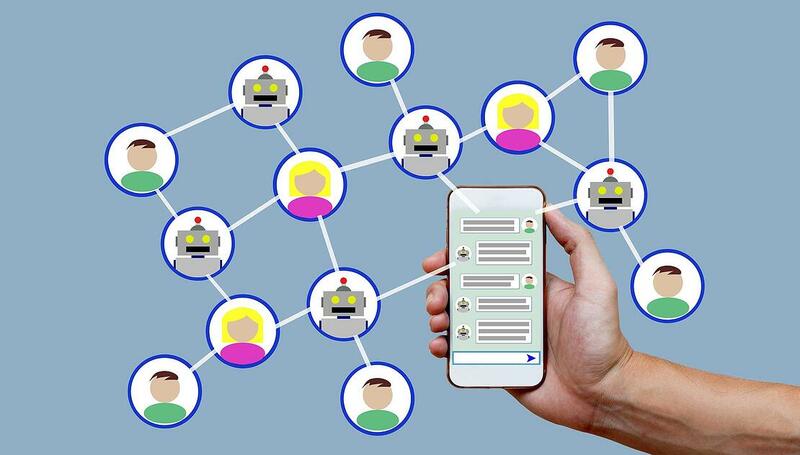 If the chatbot passes this test, the next thing to do is release the chatbot to an even wider control group and gather feedback, gather metrics, collect surveys, and continually monitor your bot’s success. Here, feedback plays a major role. Have robust tools in place to track these interactions and accordingly feed that to a chatbot. Once the control group is also ready, release to customers and continue taking feedback. Based on this feedback re-optimize the chatbot and then release to a wider audience. Once again, gather feedback from these groups and reflect the changes back into the chatbot. This way one can reduce the number of errors and make chatbot conversations more meaningful. Even though chatbots have several advantages, chatbots are not a full proof solution just yet. 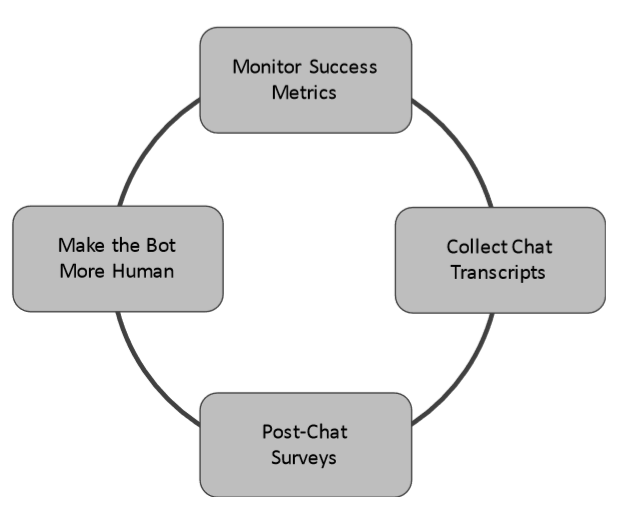 You need to deploy the chatbot in different phases, test and optimize it for better results. The best chatbots improve over time, learning through artificial intelligence how to better serve their purposes. 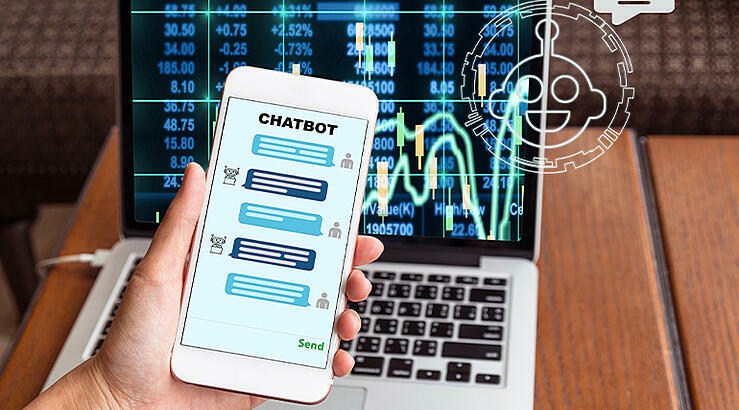 Chatbot development process never ends, to ensure chatbot continuous development, on regular time intervals development teams need to gather metrics, collect surveys, and continually monitor your bot’s success.